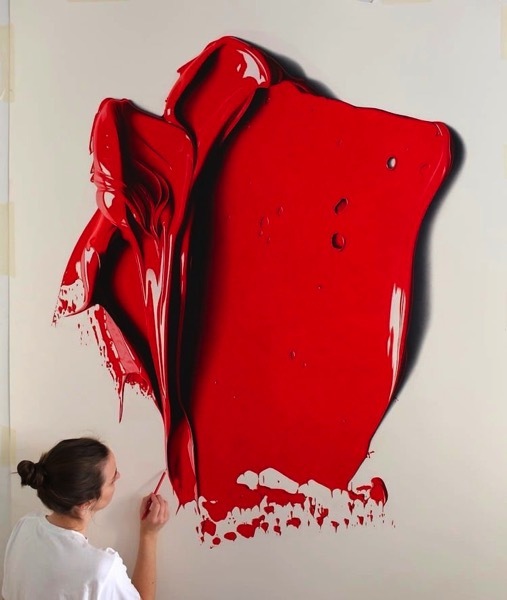 Hyperrealism Drawings Use Colored Pencils to Perfectly Recreate Oil Paint #ArtTuesday « Adafruit Industries – Makers, hackers, artists, designers and engineers! Epic new work from artist Cj Hendry up on MyModernMet. The vibrant series is a departure from Hendry’s typical style. Prior to starting Complimentary Colors, she worked exclusively in black and white, with subject matter depicting objects in pop culture—like a Chanel perfume bottle and Kayne West’s face on a $100 bill.